Pfc. Sammie F. Lindsey, son of Mr. and Mrs. D.H. Lindsey, attended Tipton High School. 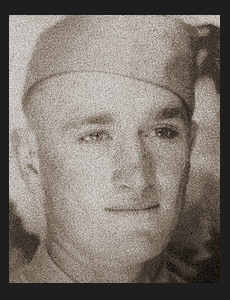 Entered Army in Oct., 1943, trained in Tyler, Camp Fannin, Texas; served in the S. Pacific; was wounded in action in Aug, 1944 in New Guinea; was killed in action in May, 1945, in the Philippines. Awarded the Purple Heart with Oak Leaf Cluster.